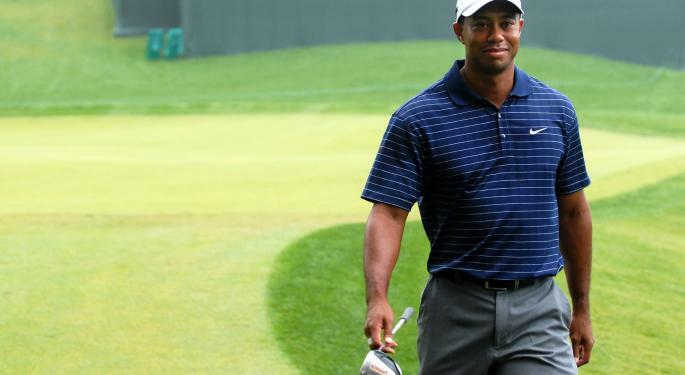 What Clubs Will Tiger Woods Use For His Comeback? 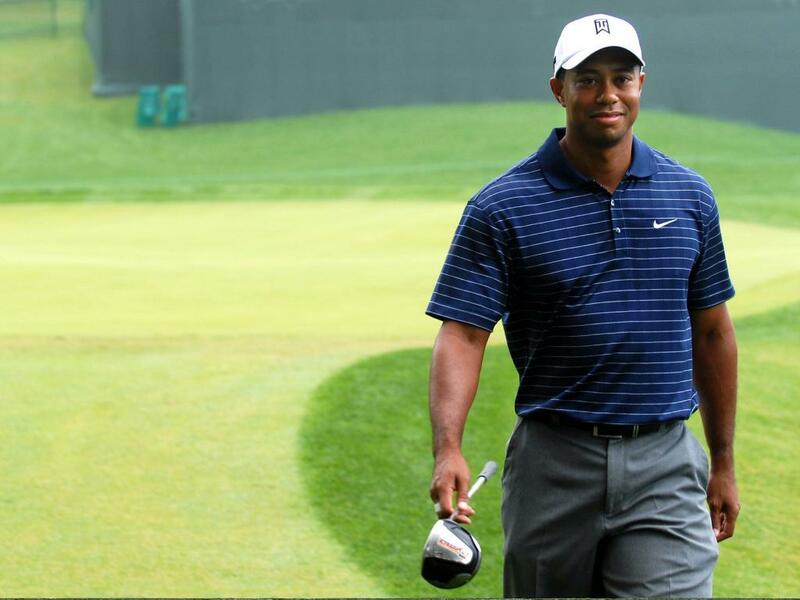 As expected, now that Nike Inc (NYSE: NKE) will no longer be making golf equipment, golf companies are pursuing Tiger Woods to use their clubs when he makes his next comeback. Woods is on the market testing nearly every brand in preparation for his return to the course, according to various sources. "I walked into his dining room and it was like going into a PGA [Tour] superstore now that Nike's equipment line no longer exists," said PGA Tour winner and Tiger's Stanford teammate Notah Begay III, as quoted by Golf.com. It appears Woods' next choice of clubs will be based off preference and not money. When he first came onto the scene, he used MIZUNO CORP NPV (OTC: MIZUF) irons, and shortly after, used Titleist while Nike created a golf line around the former superstar. It doesn't appear Woods will go for Taylor-Made due to their adidas AG (ADR) (OTC: ADDYY) ownership and battle with current sponsor Nike. Earlier this month, newcomer PXG's Bob Parsons said he was interested in Rory McIlroy but not Woods. Even though Woods may not be so relevant in competition, his influence on the game remains enormous, and whatever clubs he chooses next will certainly provide some good publicity.